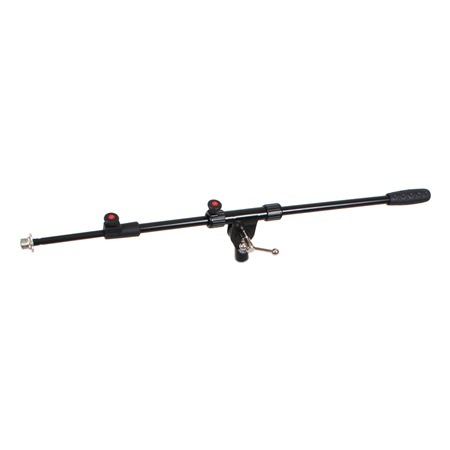 Telescopic boom arm from Studiospares. Adjustable between approx 500mm and 900mm. 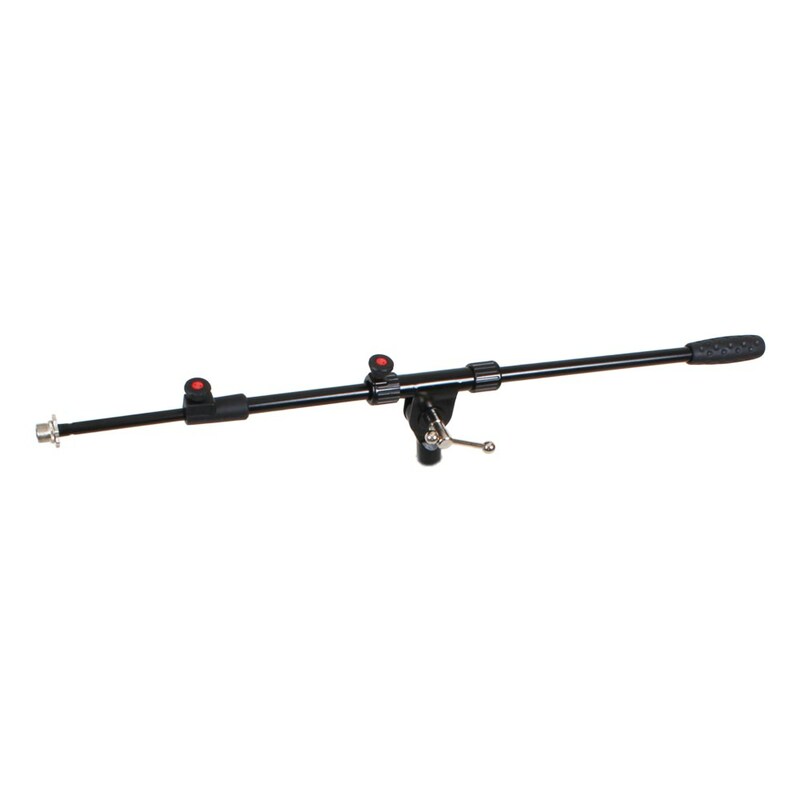 Telescopic boom arm from Studiospares. Adjustable between approx 500mm and 900mm. The position of the arm can be slid either way to either extend the arms reach or reduce the reach in a confined area.The angle setting is clamped by a tommy bar, not a plastic knob. This allows the arm to be set such that it will not droop when a heavy microphone is used. 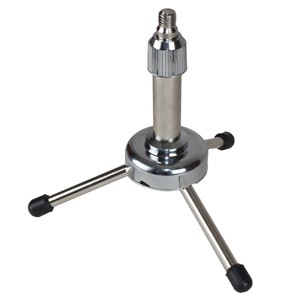 Stand mount threaded 5/8". 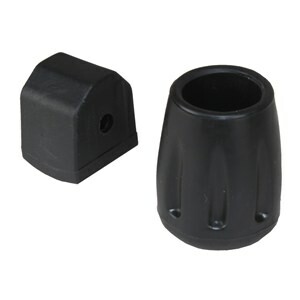 For use with 3/8" threads order thread adaptor code 401100. 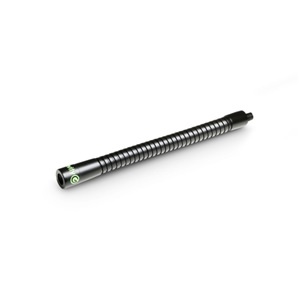 The microphone thread suits both 3/8" and 5/8" threads as an STA4 adaptor is included. Includes a cable retention clip. 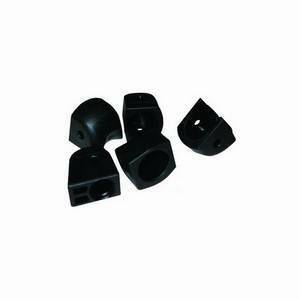 Compatible with our old and new mic stands, for use with the old model 448000 you will require thread adaptor code 401100.